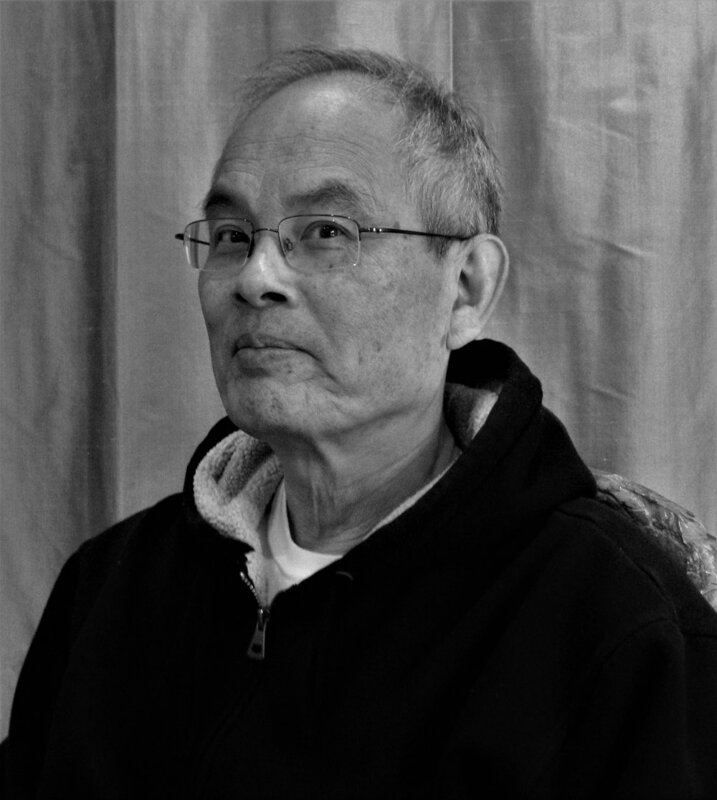 Alan Sue, November 2017. Photo by Keith Bringe. Copyright Rare Nest. This underappreciated master’s work can be separated into two, major periods, or bodies of work. The first period (1988 – 2003) saw Alan, a second-generation American of Chinese descent, traveling extensively on several trips in Asia where he sensitively captured culture in transition – from isolated, agriculturally-based communism to an increasingly free-market economy. Rare Nest is proud to offer signed, archival inkjet prints on Canson Platine rag paper from digitally remastered original negatives. The second body of work (1976 – ongoing) includes documentation of water, sand, and ice over a period of years around the beaches of Lake Michigan on Chicago’s north shore. These images depict the ephemeral constructions that are created from simple elements. The landscapes blur the line between monumentality and intimacy and are at once, familiar and exotic. Long exposures allow time to become tangible elements in his compositions. It is worth considering Alan’s process and images in relation to the historic traditions of Literati Artists working in China and Japan from the 9th through the 17th centuries. During this period, scholarly painters and poets wandered through the landscape, contemplating nature and seeking an integrated and enlightened, personal vision - embodied by nature but originating in metaphysical concerns. Rare Nest is proud to offer to the public for the first-time signed, archival, inkjet prints from digital images of the Water Wind Sand Ice series on Canson Platine rag paper.